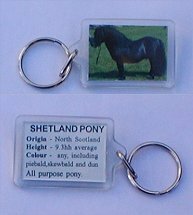 Native Ponies Online are pleased to offer an exclusive range of pony keyrings. 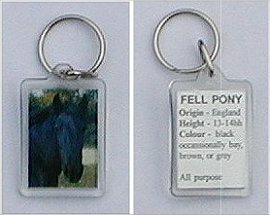 Each one features a lovely full coloured picture of the pony, along with a detailed description of the breed. 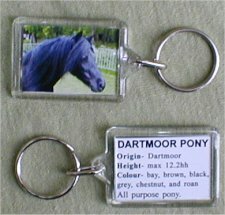 Each keyring measures 4.3cms by 3cms which ensures the pictures can be clearly seen. Native Ponies Online uses PayPal for all its transactions. PayPal automatically encrypts confidential information in transit using the Secure Sockets Layer protocol (SSL) with an encryption key length of 128-bits (the highest level commercially available). 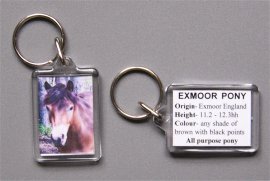 Want to see your pony featured on one of our keyrings? 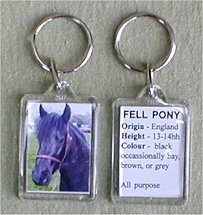 Native Ponies Online are always looking for new pictures. credit £10 to your market place account. 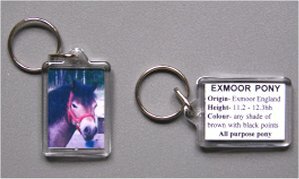 and send you a keyring to show your friends!